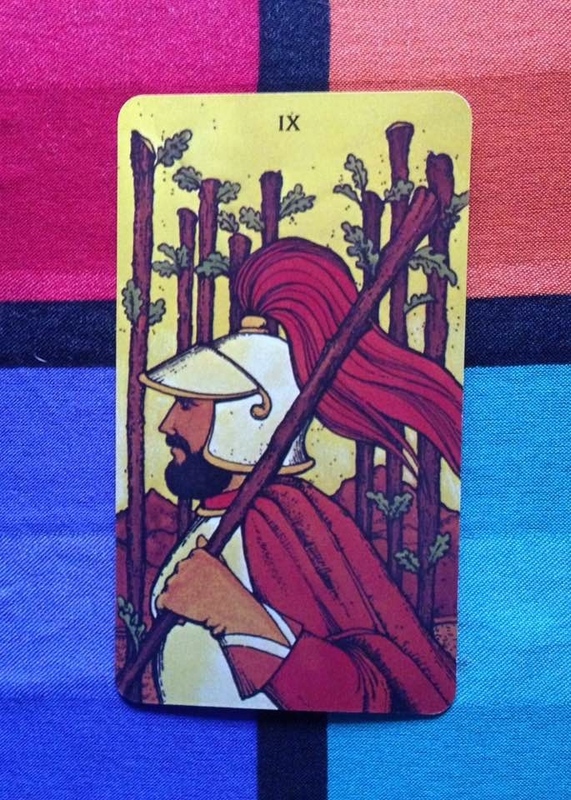 This card suggests that you’ve been under a lot of pressure lately, feeling beset by worries and troubles on all sides. You’ve been handling it well but you’re getting weary and wondering if the hassles will ever let up. Good news - they will! A positive change is on its way. But much depends on your mindset. Try not to slip into resentment and fear. Avoid ruminating on the stuff that makes you anxious, particularly issues from the past. Keep looking ahead, not back. Maintain a cheerful attitude, stand firm, and keep fighting.